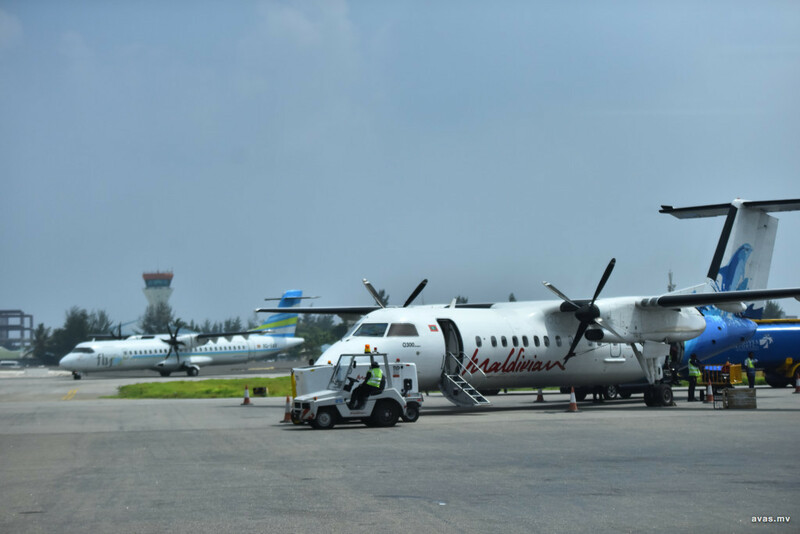 Pilots of national airline, Maldivian are to hold a strike on Monday. An anonymous pilot working at the airline revealed to AVAS that they are demanding the sacking of Director of Flight Operations, Mohamed Ameen. Pilots and staff of Maldivian have been requesting for his dismissal for a long time, said the Captain. Mohamed Ameen has been filling in the position of Director of Flight Operations since the tenure of former president Yameen Abdul Gayyoom. He has been accused of misusing his authority to influence certain actions within the company. AVAS has learnt that some pilots have already expressed their disapproval as a group on Sunday. A large number of pilots will be taking part in Monday's strike. It s possible that the strike may affect flight schedule, warned the pilot. Despite this warning, Maldivian has insisted that the strike will not affect flight operations and would not hinder the flight schedule.